For developers of high rise condominiums, Salefish software is a dream. ActiveMatrix is a powerful, engaging sales tool specifically designed for condo developers to simplify the selling process and enhance the buyer experience. The Salefish mobile technology allows for live, instantaneous project details, real time project activity, and transactional data. 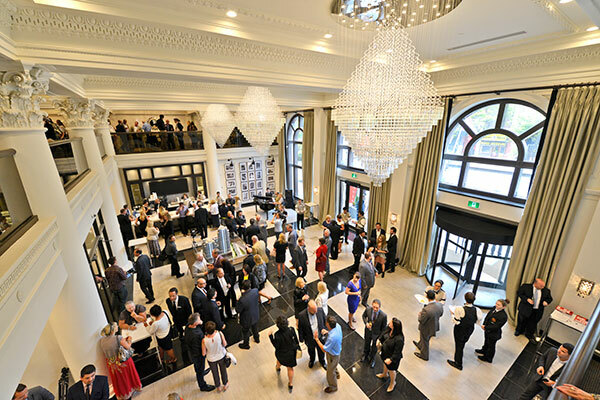 For Spallacci Homes, Salefish Software offered the opportunity to streamline sales at their Royal Connaught Sales Centre and offered buyers a new and exciting way to obtain live information on the unit they were looking to purchase.